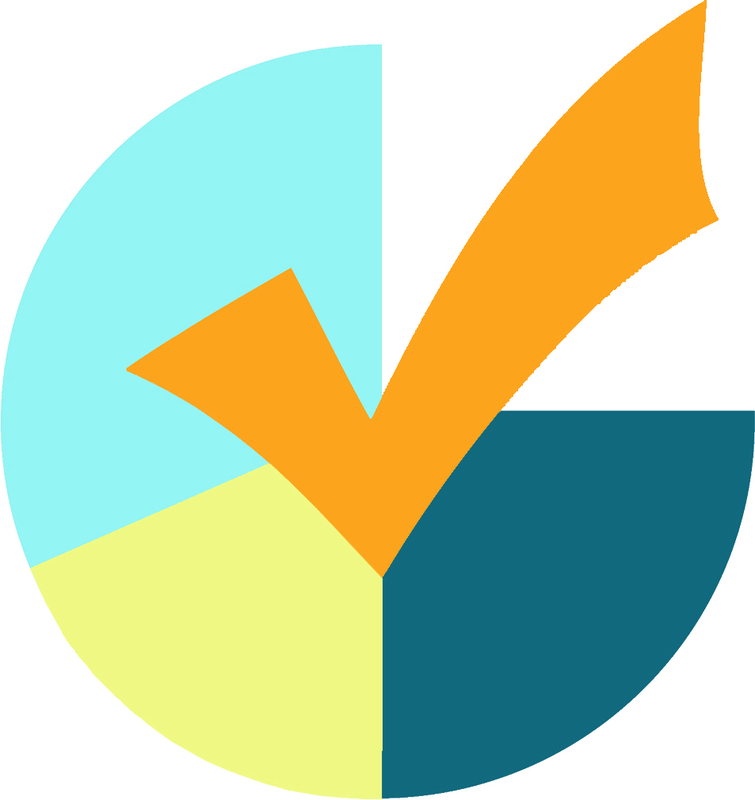 We have developed the tools you need to gather data via personalized surveys and forms on paper or the internet. All of our software solutions follow a very simple formula we call the The AutoData Process. With this process any industry can create any customized form for any purpose. No matter what industry you are in, there is a timely and cost-effective AutoData solution for you. We may feature only a few industries on our site, but our software capabilities are not limited to only those. If you would like to know how AutoData software can save you time and money, please contact us. Check out some sample forms and surveys that current customers are using!